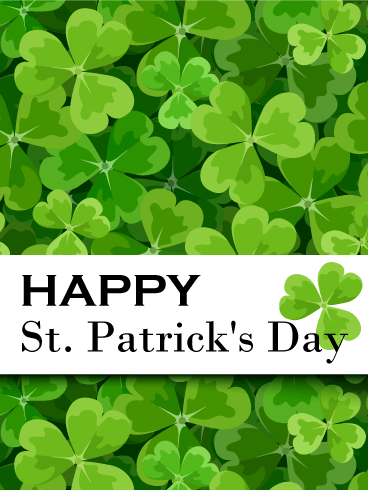 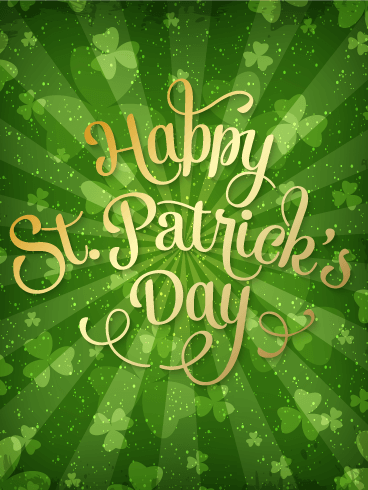 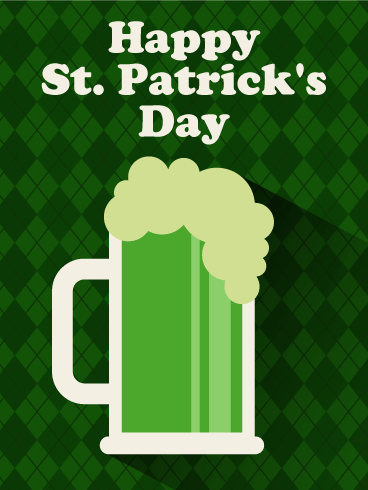 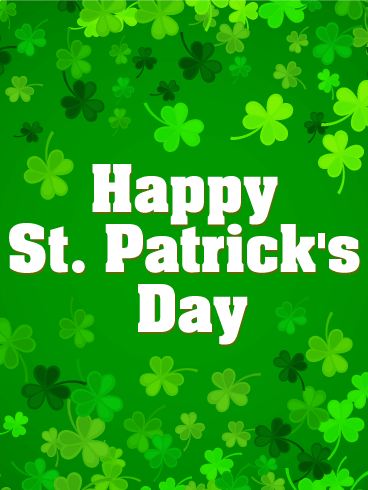 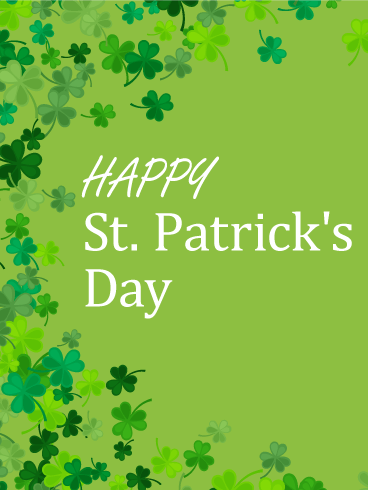 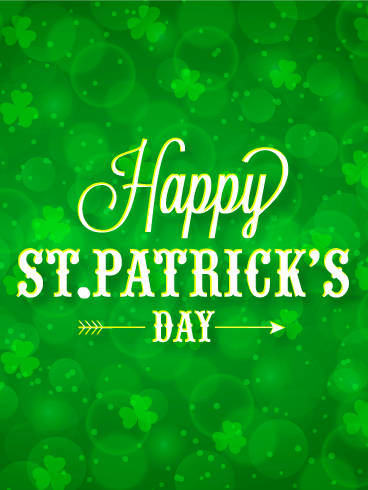 Whether or not you are Irish, St. Patrick's Day offers a day for fun, celebration, and lots of bright green drinks! 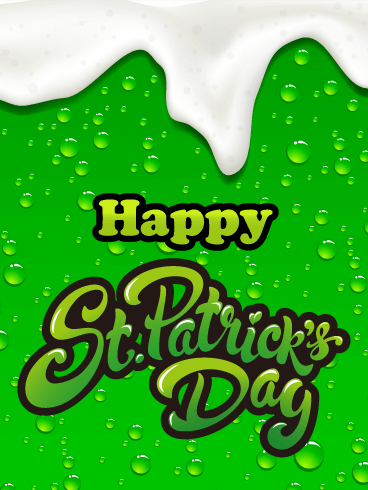 It might not be a kiss, but this Happy St. Patrick's Day card is the best way to celebrate this holiday. 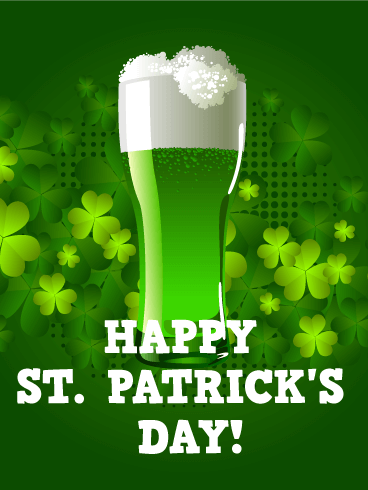 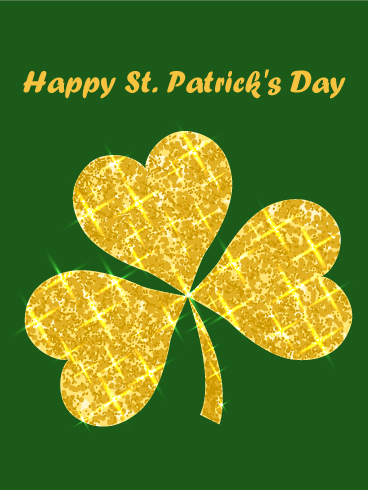 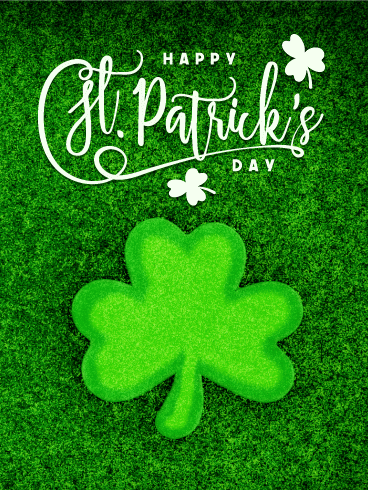 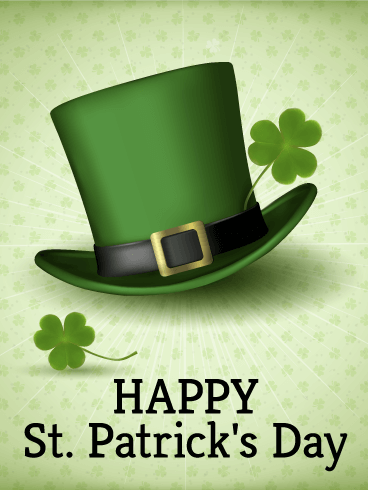 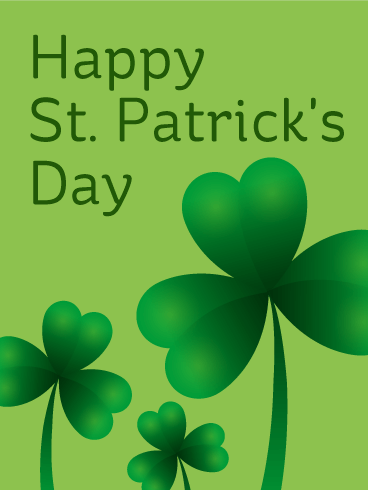 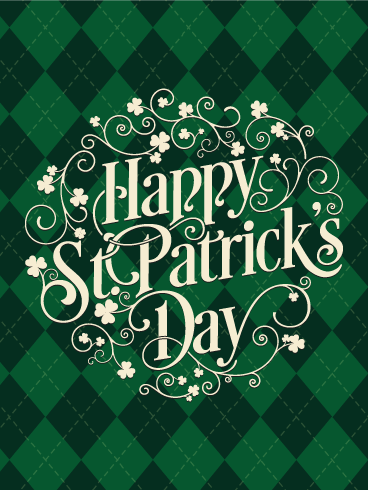 So, as you dress in all green and raise an emerald-colored pint in celebration, send this Happy St. Patrick's Day card to make the most of this holiday!